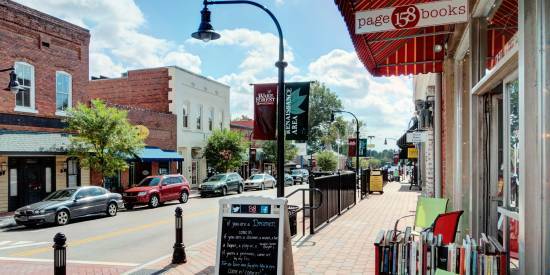 African-American Cultural Heritage Attractions in Raleigh, N.C.
Raleigh, N.C., is home to many African-American heritage sites and historical attractions that celebrate and commemorate African-American culture. Here, you’ll not only find the South’s oldest black university, but also the birthplace of one of the most important organizations of the civil rights movement and other cultural markers of African-American excellence, determination, struggle and pride—all which have shaped N.C.&apos;s capital city. 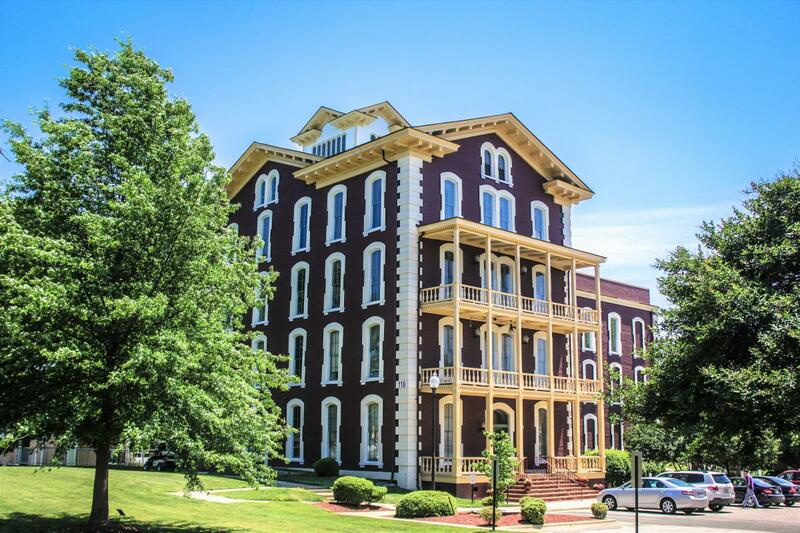 Built in 1874, Estey Hall is the oldest standing building at Shaw University—it’s also the nation’s first women’s dormitory constructed for the purpose of educating African-American women. The four-story building remained a women’s dorm until 1968. A pivotal stop on the U.S. Civil Rights Trail, Estey Hall was once home to Ella Baker—an alumna credited for creating the Student Nonviolent Coordinating Committee. Raleigh’s first burial ground was also known as Old City Cemetery. Established in 1798, it was originally laid out in four quarters, and African Americans—both free and enslaved—were interred in the southeastern corner. City Cemetery is the burial site of Dr. Anna J. Cooper—author, educator, sociologist, speaker, Black Liberation activist and one of the most prominent African-American scholars in United States history. City Cemetery was placed on the National Register of Historic Places in 2008. In 1872, the city purchased 11.5 acres of property to provide additional public burial space for Raleigh’s African-American residents—Mount Hope Cemetery was later opened to all races in 1977. Here, you can see the final resting place for influential black residents like Calvin E. Lightner, James H. Harris and Dr. Albert W. Pegues. In the 1910s and 1920s, E. Hargett St. became the main business district for African Americans and remained so throughout the mid-1960s. The brick buildings on both sides of the street housed the offices of African-American doctors, lawyers, pharmacists and real estate developers as well as barbershops and retailers. Structures remaining today include the Delaney Building, the Grand United Order of Odd Fellows Building (current home of Landmark Tavern) and the Raleigh Furniture Building (current home of House of Swank). 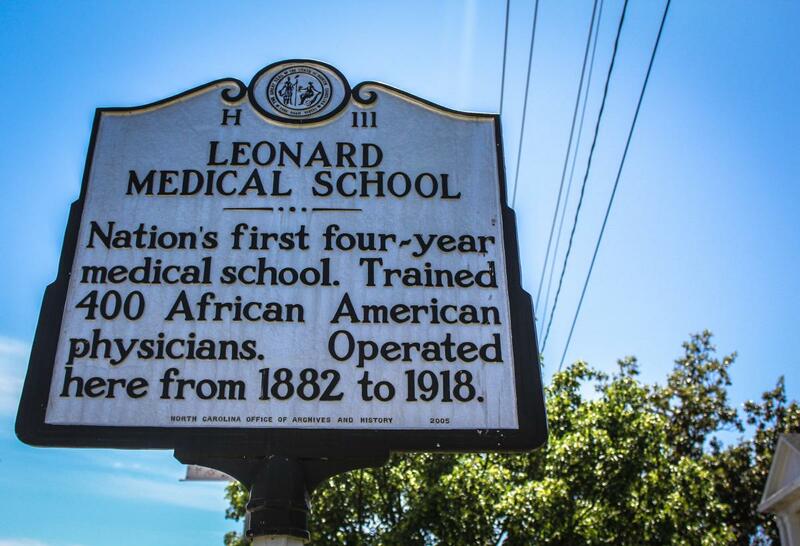 Established as the fifth African-American medical school in the nation, Leonard Medical School was the first to offer a four-year curriculum. Founded in 1881, the school trained 400 black physicians, most of whom went on to serve patients in the rural South. The Leonard School Medical Building—a twin-turreted, Romanesque Revival-style structure—is listed in the National Register of Historic Places and designated a North Carolina Historic Landmark. This cornerstone of Saint Augustine’s University campus was laid in 1895 under the guidance of Reverend Henry Beard Delany, the first African-American Bishop elected to the Episcopal Church and the first Bishop to graduate college. The chapel, one of the oldest landmarks at the university, was constructed by students and houses the bishop’s chair—a memorial to Rev. Delany’s consecration. 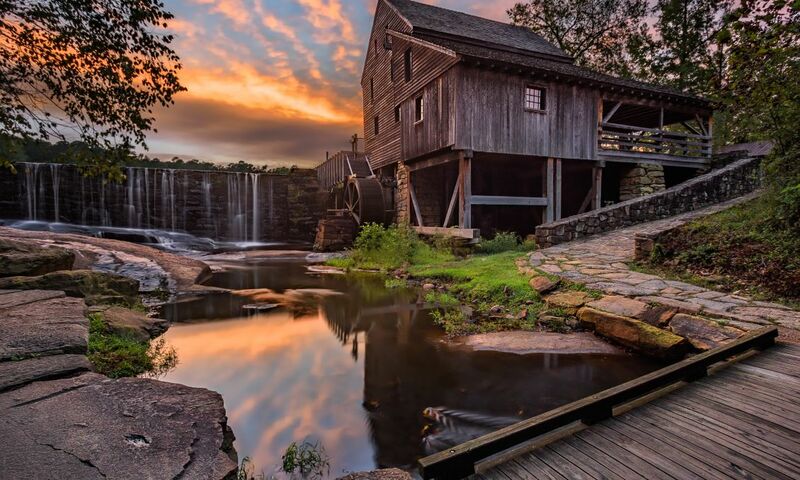 Once the site of one the largest plantations in central N.C., Mordecai Historic Park helps illuminate the stories of the 200 African-American slaves who lived and labored there between the American Revolution and the Civil War. 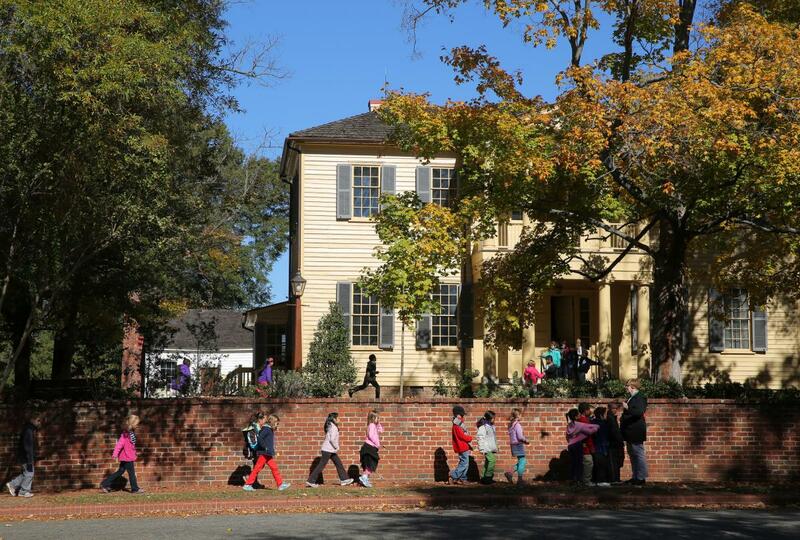 Plan a visit to this park to see the Mordecai House, the oldest house at its original location in the city, as well as several outbuildings including St. Mark’s Chapel and the birthplace of president Andrew Johnson. For many years, Saint Agnes was one of the few well-equipped hospitals for African Americans between New Orleans and Washington, D.C., and the only hospital serving blacks in N.C. up until 1960. Opened in 1909, the hospital was also the site of the state’s first nursing school for African-American students. One of its most famous patients was Jack Johnson, the first African-American world heavyweight boxing champion, who was taken there after a car crash in a nearby town and sadly died due to his injuries. Portions of Saint Agnes remain standing today. Saint Augustine’s University was chartered as Saint Augustine Normal School and Collegiate Institute by Episcopal clergy for the education of freed slaves in 1867. The school’s name changed several times before it became Saint Augustine’s University in 2012. The university later became the nation’s first historically black university to own an on-campus commercial radio station and television station. Renowned graduates include Dr. Anna Julia Cooper, Sadie and Bessie Delaney as well as George Williams. Today, Saint Augustine’s enrolls an average of 1,000 students in more than 20 degree programs. 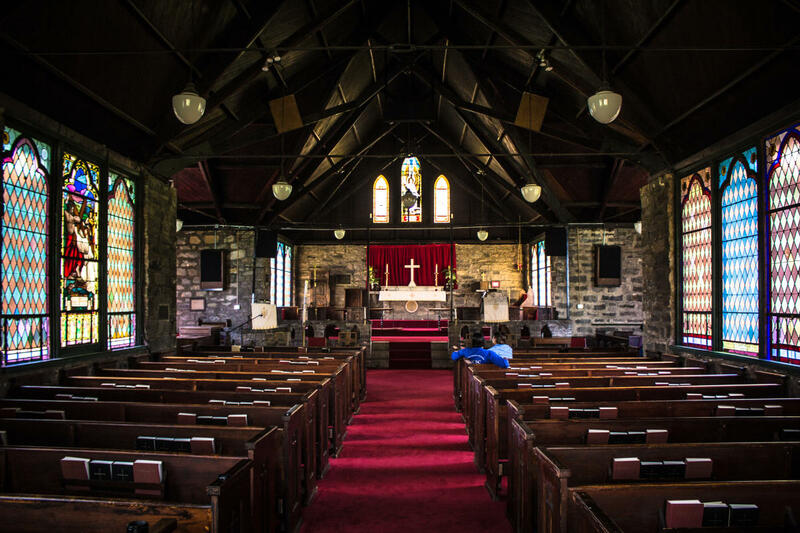 Visit the campus to see Saint Augustine’s University Historic Chapel and the remains of Saint Agnes Hospital. Shaw University was the first institution of higher learning established for freedmen after the Civil War. Founded as the Raleigh Institute in 1865 (and renamed in 1870 to honor benefactor Elijah Shaw), the school is also the first historically black university in the South, the first college in the nation to offer a four-year medical school and the first black college in the nation to enroll women. Shaw was also the birthplace of one of the most important organizations of the civil rights era—the Student Nonviolent Coordinating Committee. Notable faculty and graduates include Calvin E. Lightner, Dr. Edward Johnson, Dr. M. T. Pope and James Young. Today, Shaw University is a four-year liberal arts institution offering more than 30 undergraduate majors and five nationally-accredited graduate programs. Stroll the campus to see Estey Hall and the Leonard Medical School Building. Harris Barber College was founded by Samuel Harris in 1930 in a storefront on the ground floor of the former Lightner Arcade. A seasoned barber himself, Harris believed African-American barbers should possess a skill that would improve their economic status and allow them to move eventually from employees to employers. In 1942, the college moved to its current location behind Shaw University. It is believed to be the oldest boarding barber school in the state. Today, the college serves the community while providing students real shop experience. If you’re looking for a dose of history and a fresh haircut, swing by. 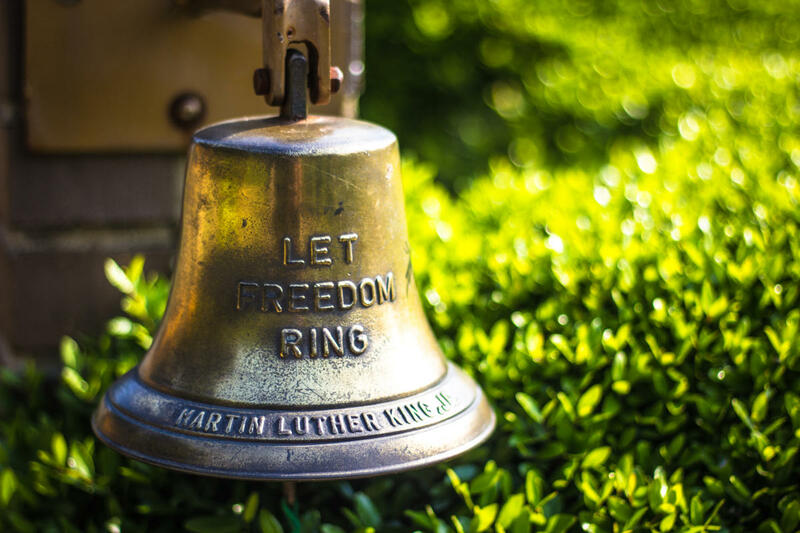 Visit Raleigh and pay homage to one of the most prominent leaders of the African-American civil rights movement. 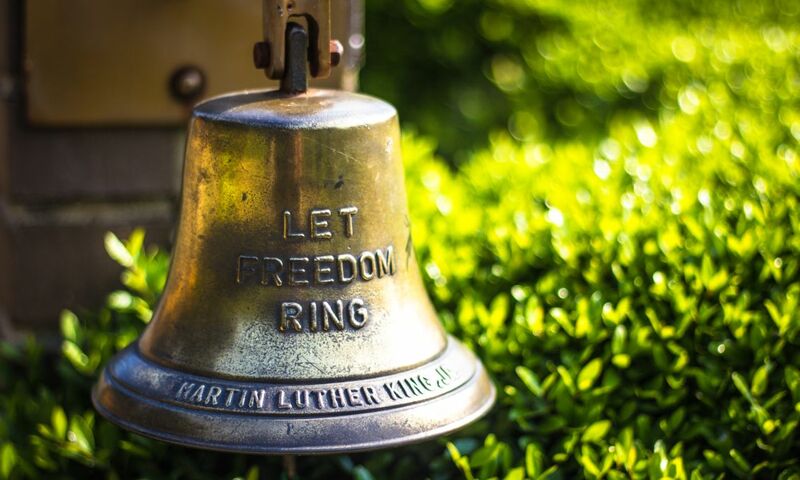 The Martin Luther King Jr. Memorial Gardens are not only the nation’s first public park solely devoted to Dr. King, it’s also another key stop on the U.S. Civil Rights Tour. 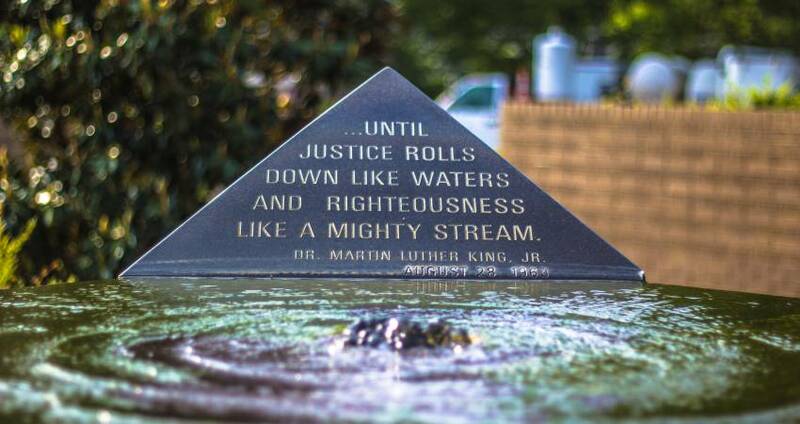 The park features a life-like, bronze statue of Dr. King, a granite water monument honoring the area’s civil right leaders and a 2,500-brick walkway recognizing state and national supporters. 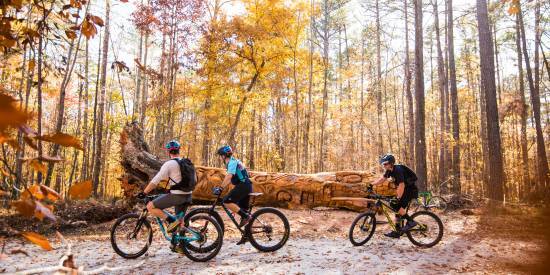 The Park is free and open daily from sunrise to sunset. 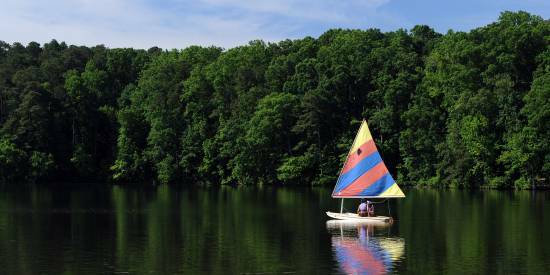 During segregation, this 37-acre park was opened as a recreational facility for the city’s African-American residents. Named for early 19th-century free black preacher and teacher of all races John Chavis, the park attracted carloads of amusement seekers to its swimming pool, ball fields and its crown jewel, the circa-1923 carousel. 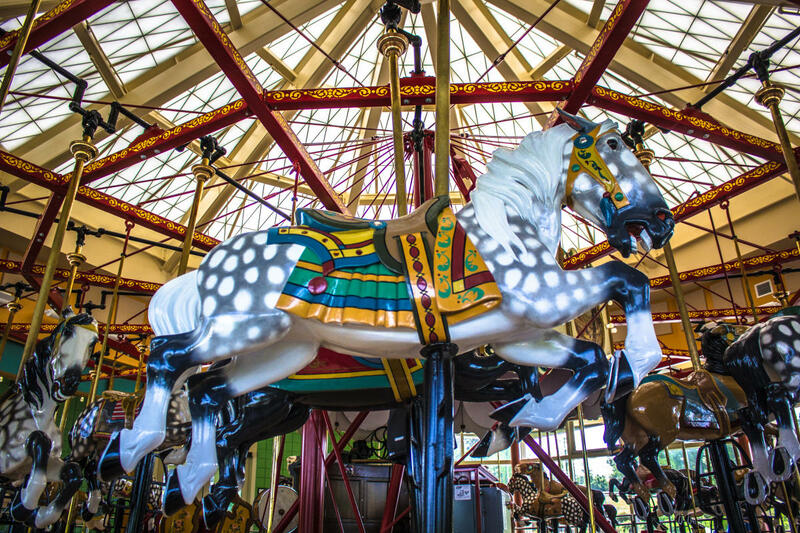 Today, visitors can still ride the carousel for $1.50 and enjoy the outdoor track, ball courts, grass fields, picnic shelters and playgrounds for free. The African American Cultural Center (AACC) promotes awareness of and appreciation for African-American and other African descent experiences through activities and events that enhance academic excellence and strengthen cultural competence at North Carolina State University. The AACC has several resources for visitors to enjoy, including an African-American Library with a range of books, videos, DVDs and other media for review on sight. There’s also the Cultural Art Gallery, which hosts the work of nationally- and internationally-recognized artists. A library for African Americans didn’t exist in Raleigh in 1935. Mollie Huston Lee, a Howard University and Columbia University graduate, set out to change that by opening the Richard B. Harrison Community Library, offering 890 books and a small storefront room on E. Hargett St. The library quickly outgrew the space and relocated twice before settling in its current location off New Bern Ave. just outside of downtown Raleigh in 1967. In the days before African-American literature was widely accepted, black writers like Langston Hughes, Arna Bontemps and Rev. Jesse Jackson used the crowds at Harrison Library as a sounding board. As the first African-American public librarian in Wake County, Mrs. Lee also started and maintained a collection chronicling the African-American experience both locally and nationally. Today, the Lee Collection of more than 8,000 volumes is a major draw for researchers interested in African-American history. Another great resource for researching African-American history is the library at Saint Augustine’s University. Named in honor of Dr. Robinson, the eighth president of the college, Prezell R. Robinson Library houses historical collections as well as papers and artifacts from the Delaney sisters (alumnae authors of “Having Our Say”). As the only African-American house museum in the state, the Pope House offers a look into the life of one of Raleigh’s prominent African-American citizens, Dr. Manassa Thomas Pope. Dr. Pope was a graduate of the Leonard School of Medicine, an officer during the Spanish-American War and the only African-American man to run for mayor of a Southern capital in the Jim Crow Era. Built in 1901, the Pope House was built in the once thriving African-American enclave known as the Third Ward, which included the 500 block of S. Wilmington St. Today, visitors can tour the home complete with original furnishings, artifacts and documents dating back to 1851. Admission is free. 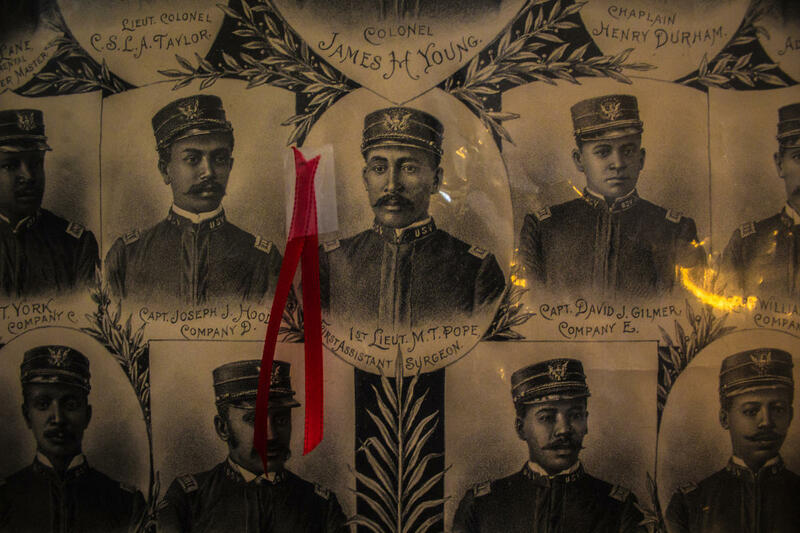 Long-term exhibits at the Museum of History highlight the many contributions African Americans have made to the Tar Heel State. 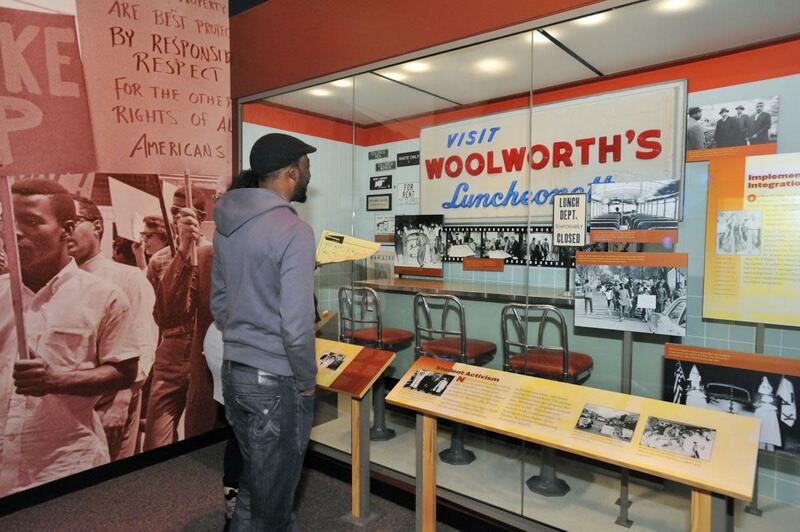 Spend some time at “The Story of North Carolina" exhibit which includes a lunch counter from a 1960 Salisbury, N.C., sit-in during the American civil rights movement. Or, take in sports memorabilia and artifacts at the North Carolina Sports Hall of Fame where many African-American members have been inducted and celebrated. 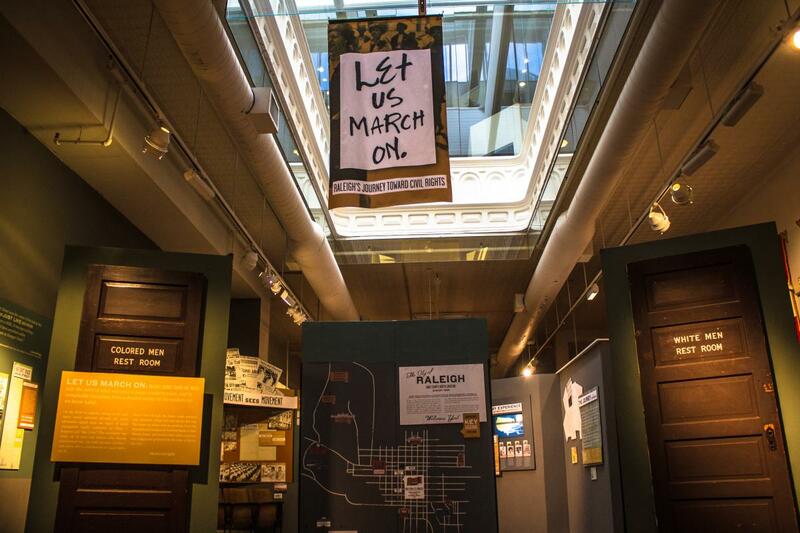 An exhibit at the COR Museum, "Let Us March On: Raleigh’s Journey Towards Civil Rights," explores a time of great conflict and change during the mid-1950s through the mid-1970s. See Raleigh’s struggle and journey towards equality with emphasis on school desegregation as well as on the efforts of individuals, both black and white, who worked for integration. 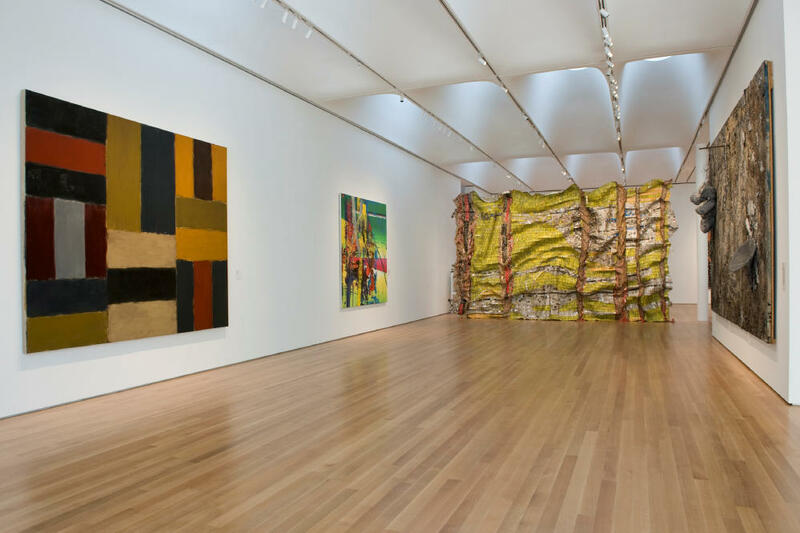 For a curated look at African culture and heritage specifically, head over to the North Carolina Museum of Art for their permanent-display collection of African art pieces dating back to mid-20th century. For African-American representation, check out the museum’s Contemporary Gallery which includes works by artists Romare Bearden, Aaron Douglas and Minnie Evans. Admission is free.